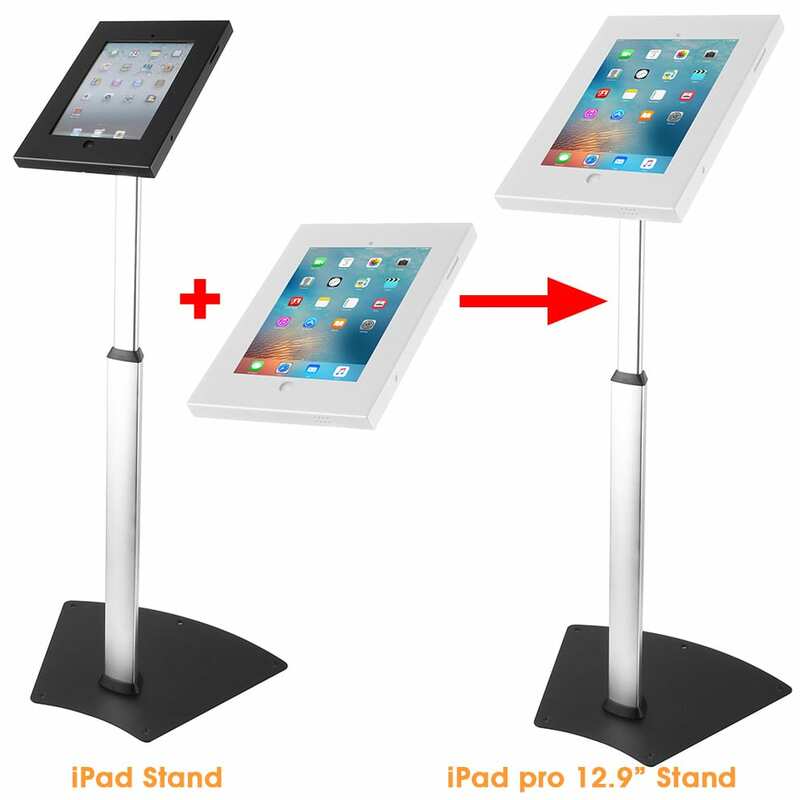 Brateck series of Anti-theft iPad/Tablet stands were a popular choice for offices, schools, and hospitals as security door entry system, and for hotels, restaurants as a children entertainment or quick ordering system. Hills Components, the previous UK distributor, never had an overview of the product range, and customers are easily confused with hundreds of different models. 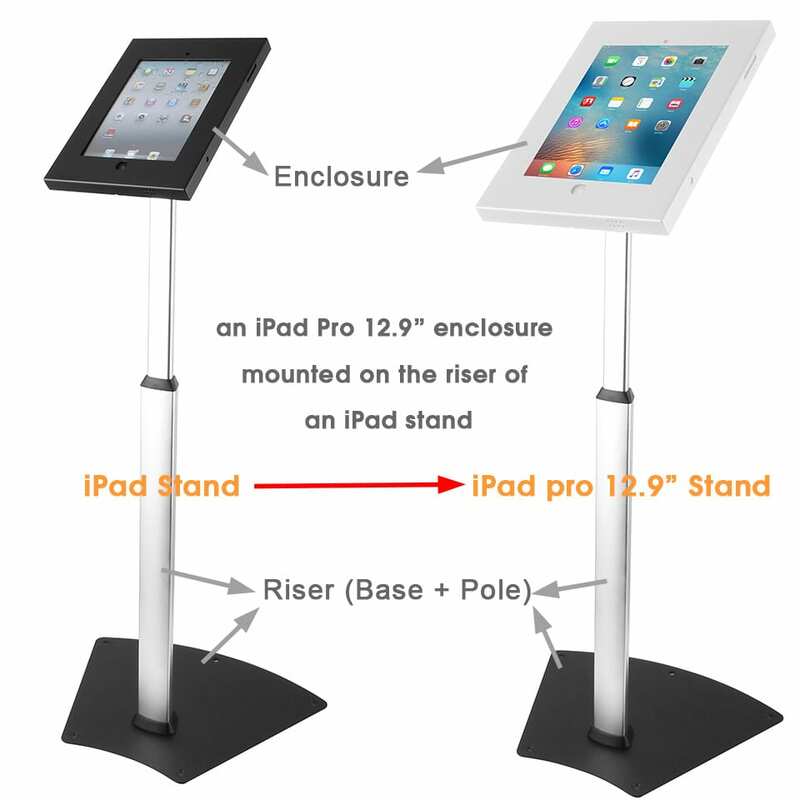 We here at Allcam – the new distributor – want to empower the customer so they can choose the right security stands with confidence. We actually use the same material to train our sales and support staff. 1c. one universal size for other tablet computers.